Welcome to this beautifully maintained and updated home located on a gorgeous tree lined street. The kitchen features an extra large center island with custom cabinets, Granite Countertops,and a Stainless Steel Appliance Package as well as gorgeous hardwood floors. From the kitchen you can enjoy your covered porch, perfect for outside dinning.Neutral Decor throughout...Step Down into the family room which features heated tile floors, fireplace, 1/2 bath and much more.=The home features 3 remodeled full bathrooms...custom cabinetry, custom tile work throughout,"A MUST SEE"....The master bedroom features a master bath with clear glass shower.as well as a walk in closet. 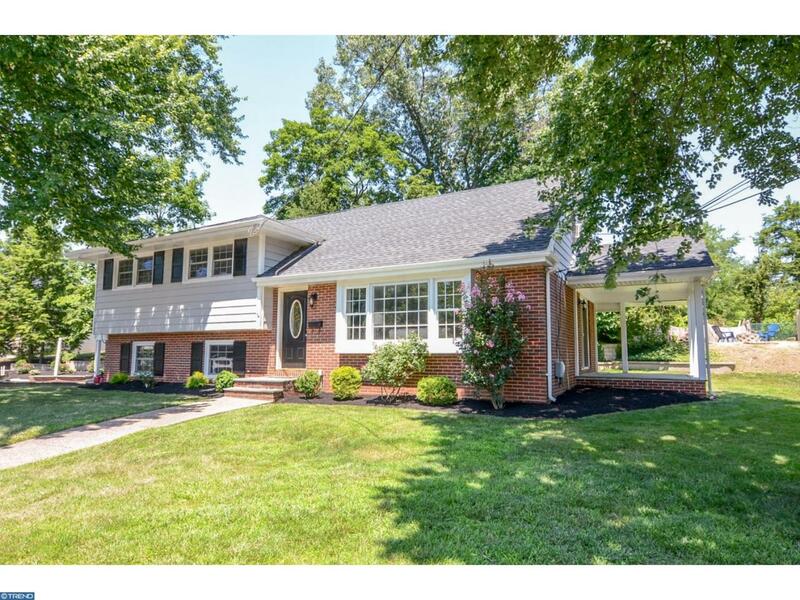 This "SUPER" home features 4 bedrooms and 3 full baths, plus a half bath. The location is like no other. Private Driveway, One Car Garage with Opener, Professionally landscaped...The list goes on and on....Come see this beautiful home for yourself! !